Now you can learn Angel Communication and how to read Angel Oracle cards just like the professionals! I am inviting you to work with me and learn the basics of Angel Communication. 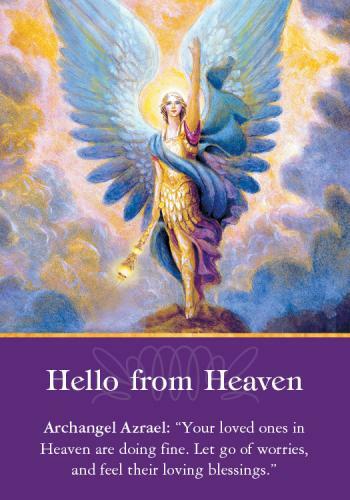 You will receive two half hour basic lesson training’s on doing Angel Card Readings. Learn how to choose an oracle card deck and how to bless it. Then you will learn how to “read” the cards. 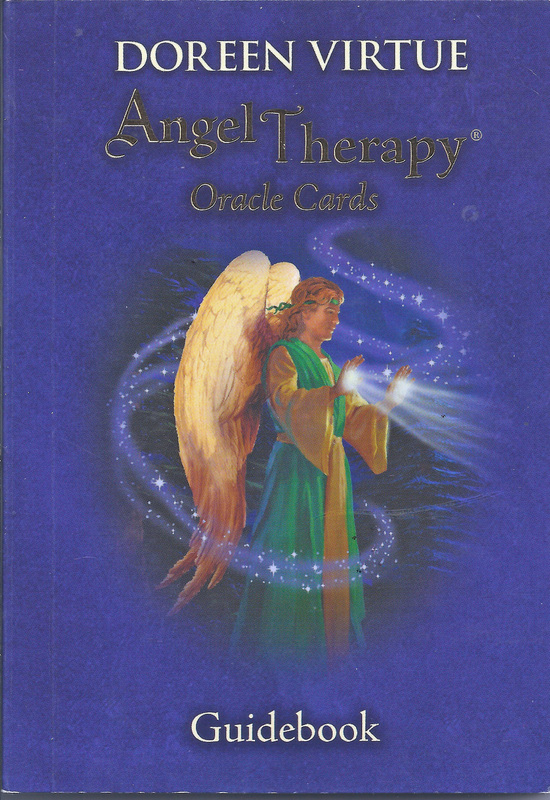 Now you can learn to read Angel Oracle cards just like the professionals! 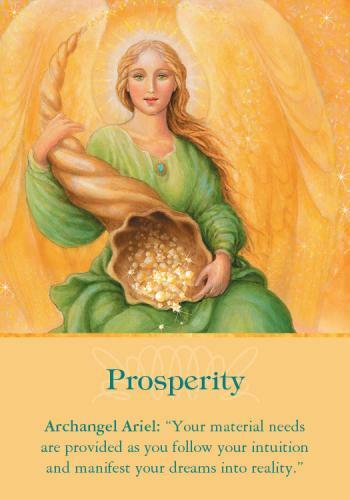 You will learn to tune into your angels and receive greater clarity around the opportunities in your life. 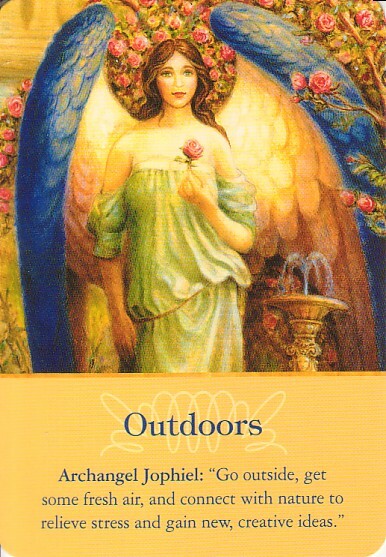 Your Angel readings will give you inspirational, spiritual and healing support. With the help of our angels during readings you will be able to decipher your life situations and plan for a great future. It will help you gain strength, confidence, clarity and reassurance. This information can be used to read the cards for yourself or practice on friends or loved ones. Once you are proficient at reading the cards you can charge others to have you read their cards. After your purchase you will receive a link to schedule your appointments. Please supply your name, phone number and email address.